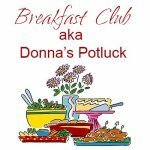 Come learn how to use fabric panels! Come learn the precision of paper piecing! 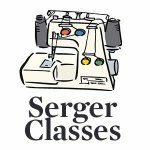 We will address all your serger needs in a fun low stress setting. Bring all those unfinished projects to work on. Introduction to the wonderful features of Viking sewing machines. Working with decorative stitches and programming.